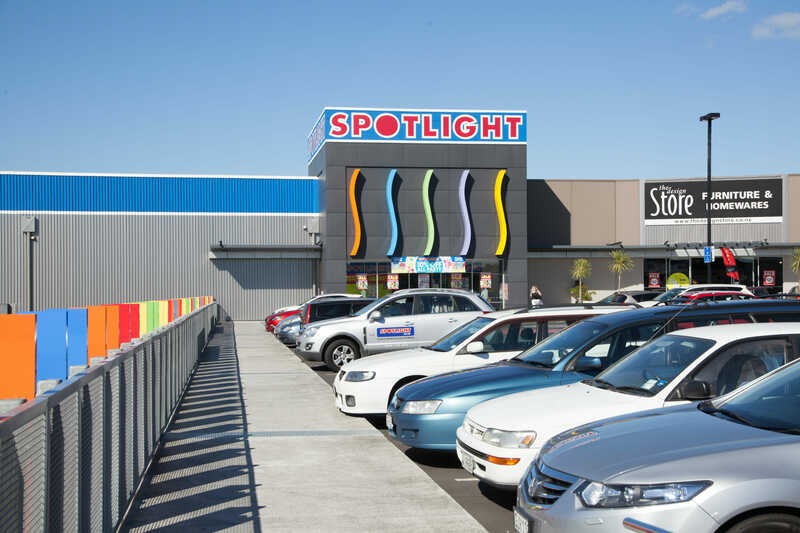 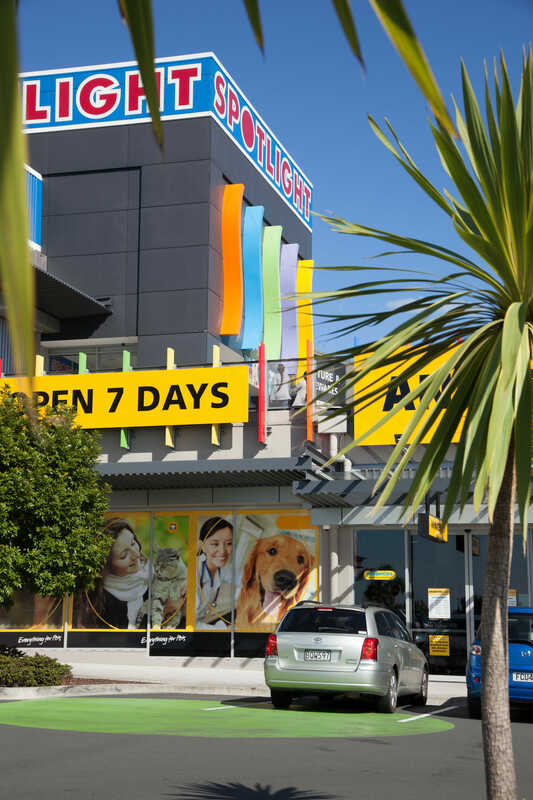 Located on a prominent site adjacent to Auckland’s southern motorway, Sylvia Park Lifestyle is a large format retail complex constructed in 2011. 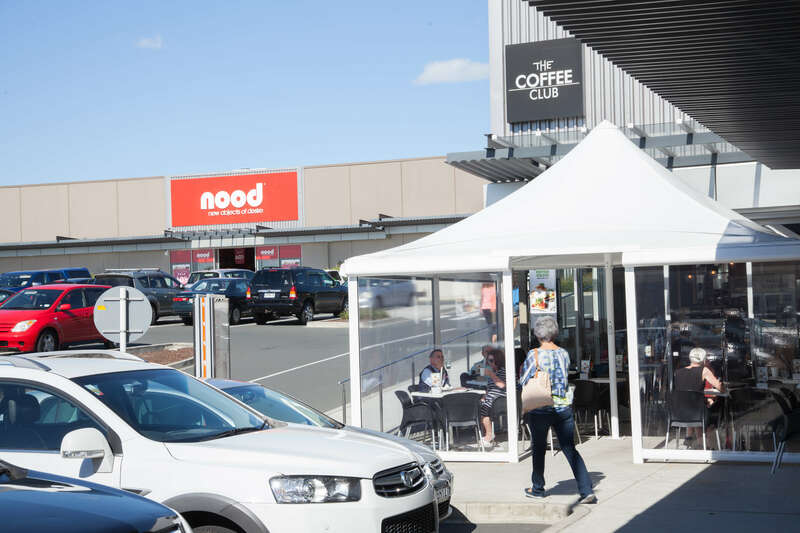 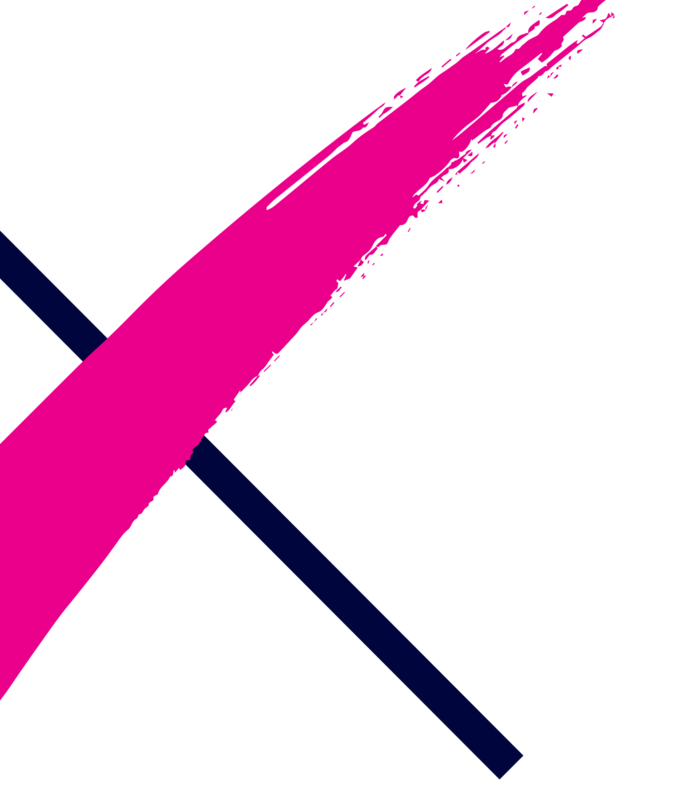 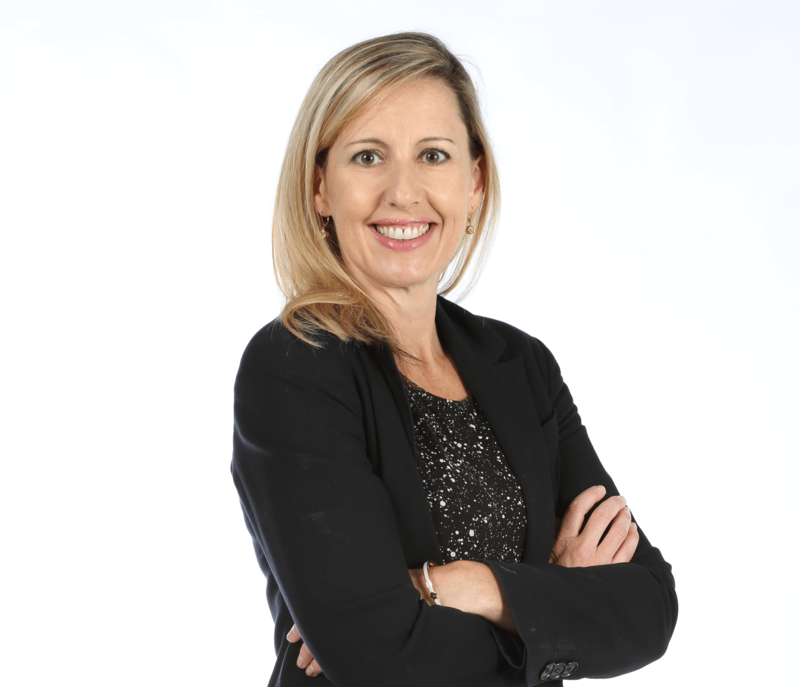 Its location immediately opposite our flagship asset, Sylvia Park, provides customers with a broad, complementary and compelling retail offer in this strong destination. 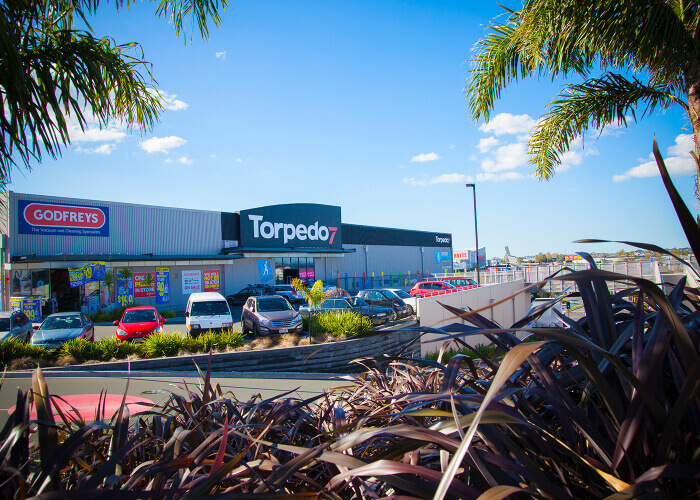 a great range of furniture, sporting goods and furnishings. 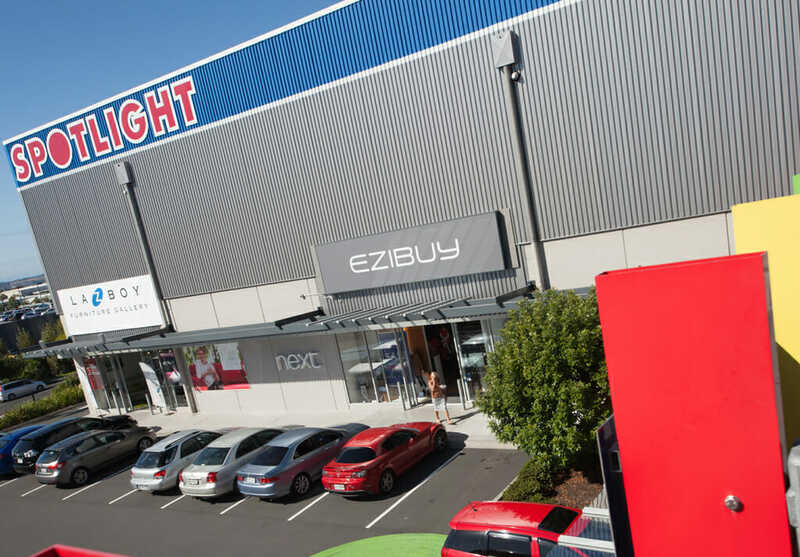 who's at Sylvia Park Lifestyle? 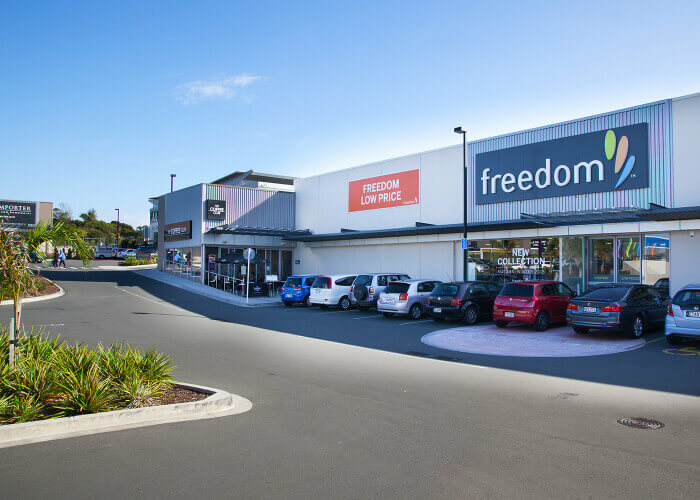 Sylvia Park Lifestyle is the place to go in Auckland to buy all your bulky goods needs including furniture, furnishings, homewares and sporting goods with key retailers including Freedom Furniture, Spotlight and Torpedo7. 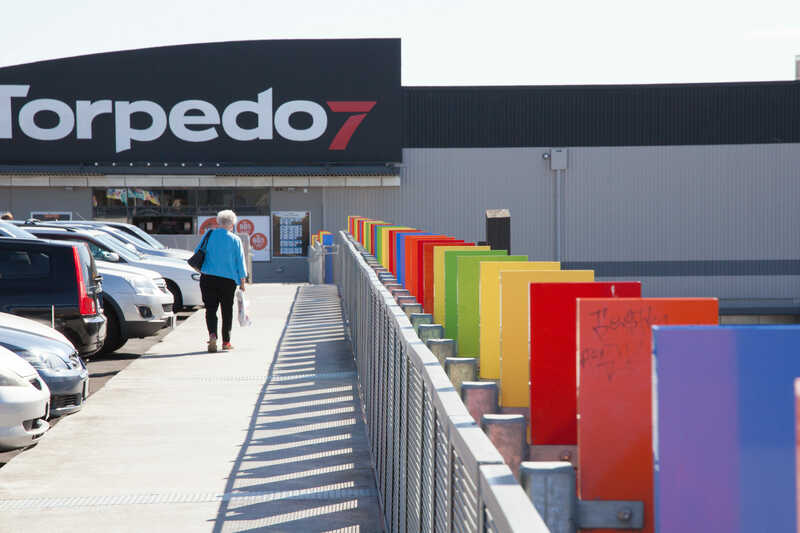 We're passionate about providing exceptional spaces for retailers to flourish. 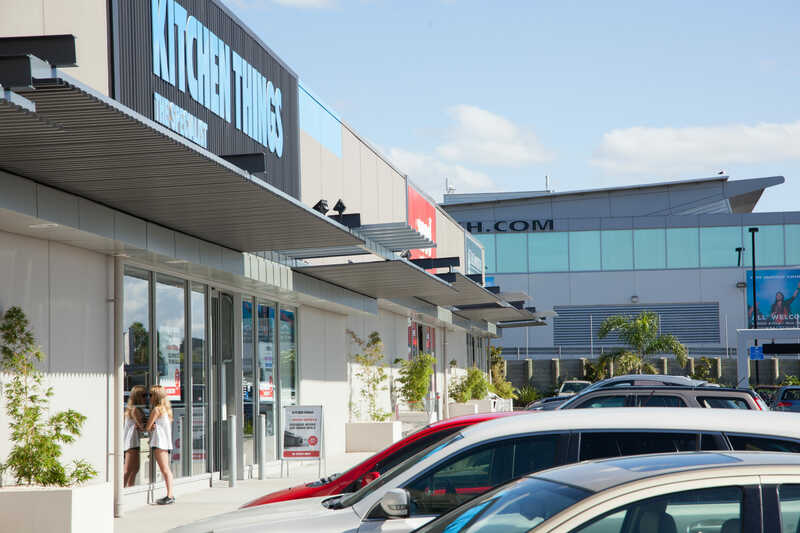 If you are looking for great retailing space at Sylvia Park (Lifestyle), contact our leasing team today.